Handbag designer Clare Vivier is firmly rooted in the L.A. fashion community, but she approaches her designs with a Parisian sensibility thanks to time spent living in the French capital. While Clare loves calling Echo Park home, she makes sure to get to Paris regularly, whether for business, pleasure, or a healthy mixture of both. 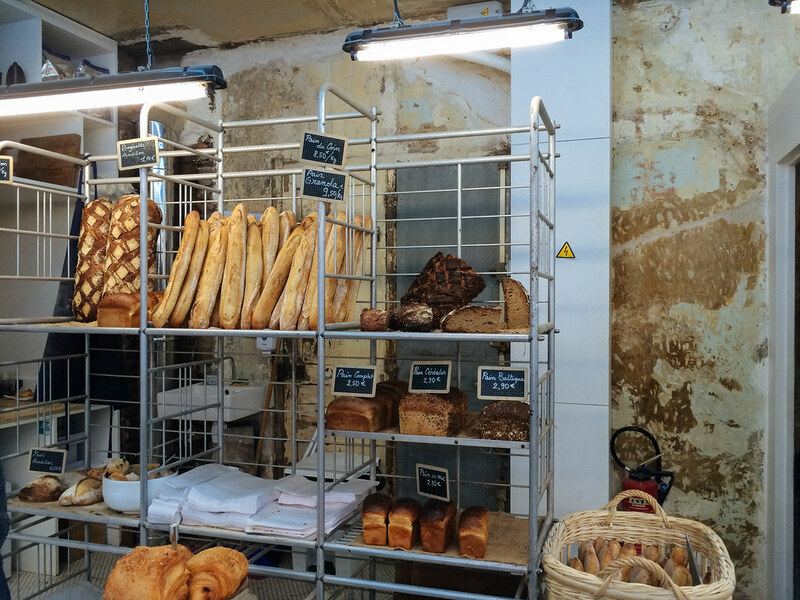 We asked Clare to share her must-visit Parisian establishments to experience la bonne vie. Clare Vivier: I go to Paris often, for market appointments and to meet with press twice a year and to visit with my husband’s family as well. There are always a few spots that remain my favorites there, in addition to a few new ones that have recently made their way onto my list. 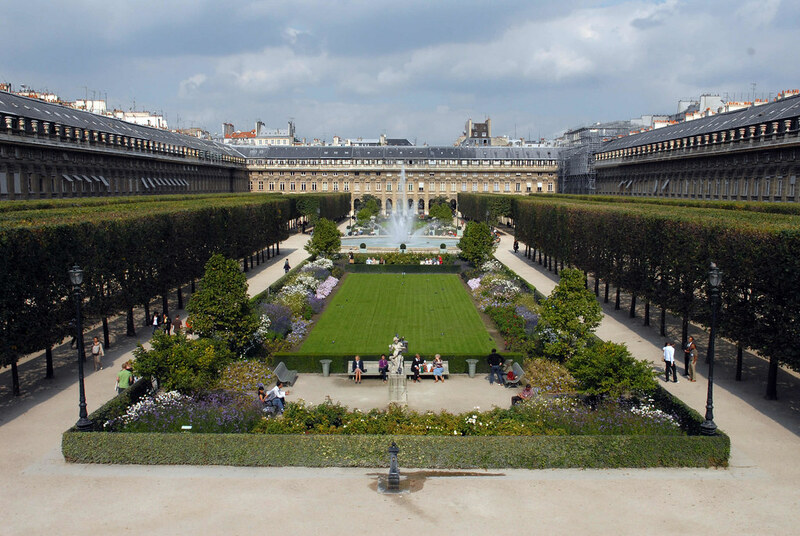 The Jardin du Palais Royal in the 1st is a wonderfully quiet garden in the middle of a very busy neighborhood. I love visiting the little shops there in the courtyard, which include some really good ones that I love, like the Acne Store, Stella McCartney, and Cafe Kitsuné. Bob’s Bakeshop in the 18th is new to the list. 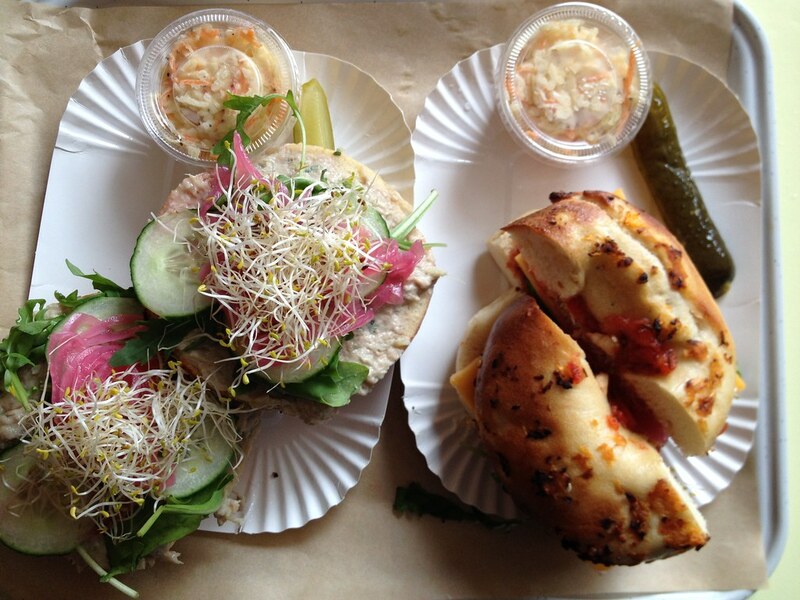 It’s from the owner of Bob’s Kitchen and Juice Bar, and they’ve created a new bakery that’s reminiscent of a New York deli, complete with the best bagels and lox. 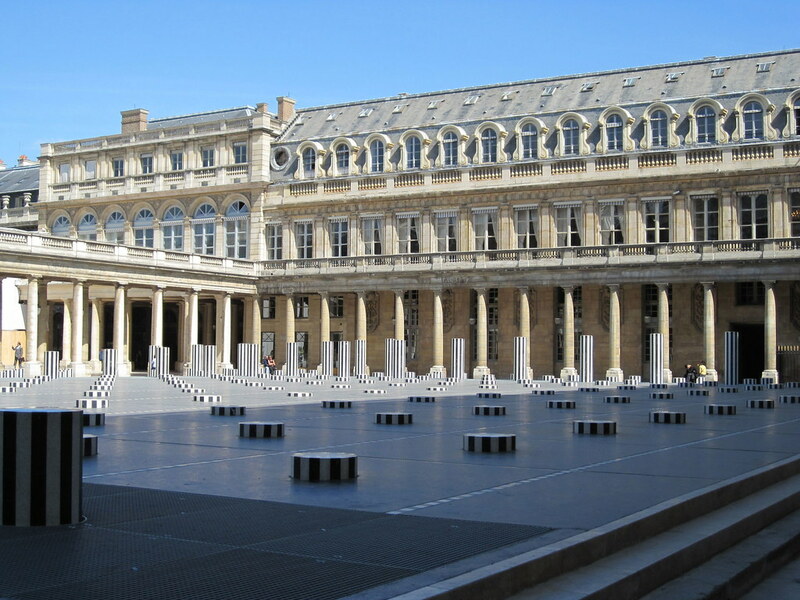 They have a great assortment of signature juices and the location – an old train station with a wide open “place” with outdoor tables out front – is special for Paris. 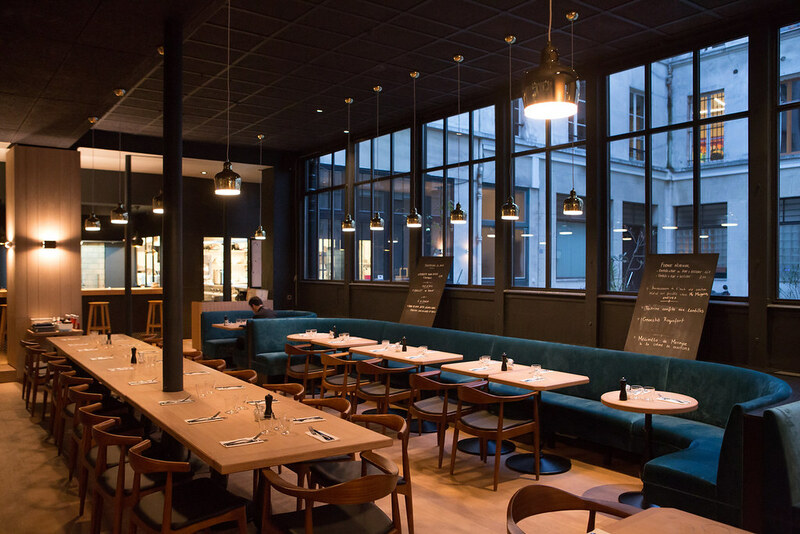 On my most recent trip, my family and I ate at Beaucoup Restaurant in the Marais and I really like the space. I loved the blue velvet booths and wooden tables. There are pretty hanging light fixtures and great black and white tiles as you enter. It’s all quite nice architecturally and the food was great, too. I try and make time to stop at Liberté, a new pâtisserie in one of my favorite neighborhoods, Republique in the 10th. It was opened by Benoit Castel, who was previously the pastry chef at Le Grande Épicerie, and designed with an open kitchen for customers to see the entire baking process. That view alone is worth the trip. 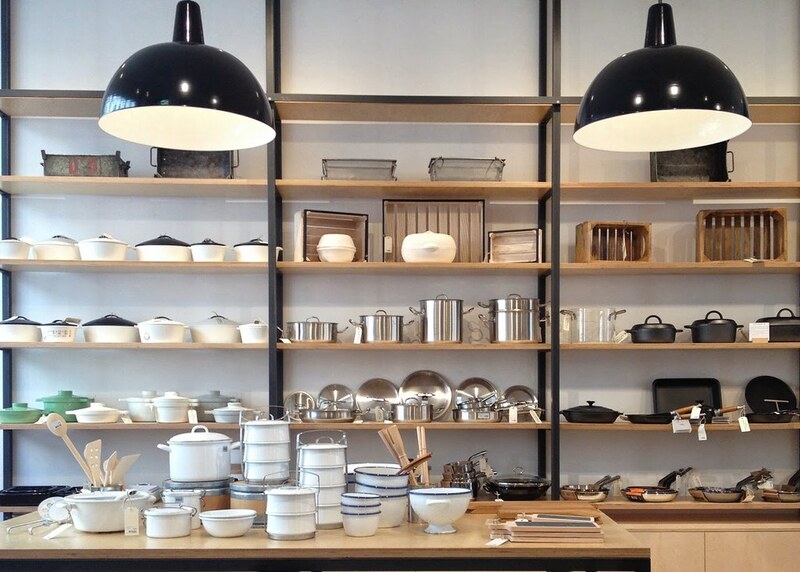 I also recently discovered La Trésorerie, a beautiful home store in the same neighborhood (Republique). They have a great collection of home textiles and decor, and I’m always inspired with new design ideas every time I visit. Shop Clare’s Spring ’15 collection at poketo.com.